SBI offers so many extras to their users that it's quite incredible. It almost seems as though they've thought of everything! So, I created this section of the site to capture tutorials and tips for some of the smaller plugins/add-ons that SBI offers. Most of them you may not have trouble working with at all, but just in case, I've got the step-by-step for you! Whether it's adding a unique branded favicon or some basic social media functionality, you'll find the help you need here. Did you know SBI even offers a super easy way to verify your website with the search engines? Do I HAVE to Use These SBI Plugins? If you're wondering if all this extra little stuff is necessary to the success of your SBI website, the answer is probably no. 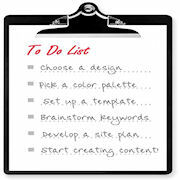 But using the various modules certainly can enhance your site and speed its journey to success. So, I encourage you to at least take a look at the webmaster tutorials and information below. I think you'll find that at least a few of them will be easy for you and all SBI users to implement... and definitely worth your time and effort. But if you're not ready right now, then bookmark this page and return later, when you ARE ready, OK? 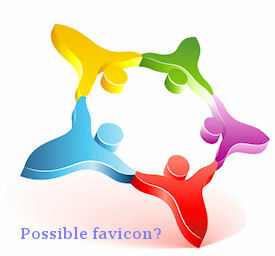 How to create and add a favicon to your website with FavIt! You'll find tutorials and information for SBI users all over this site. And this page is definitely not the place to start (unless you're looking for a super easy webmaster tutorial just to build your confidence). But when you're ready to implement some of the many fine tools that SBI offers, do stop back by here, won't you?